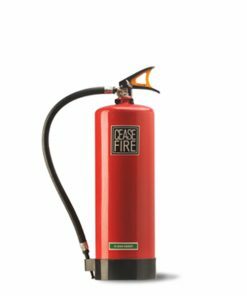 Ceasefire’s CO2 valve type extinguishers are bigger, pack in tremendous power and are very effective in putting out larger fires. 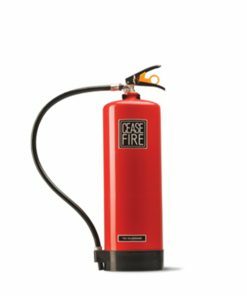 Ceasefire’s CO2 valve type extinguishers are available in three variants, with more storage capacity than the regular CO2 extinguisher. 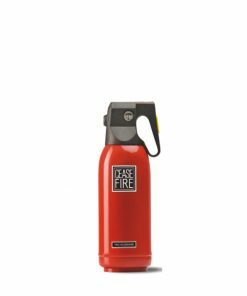 Extremely user friendly, with a protective cover over the valve to avoid the risk of freeze burn, Ceasefire’s CO2 valve type extinguishers are the perfect weapon against large, hard to fight B and C Class fires. 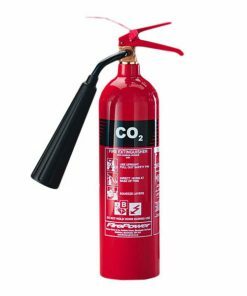 Introduction: CO2 extinguishers are the perfect weapon against large, hard to fight Class B and C fires. 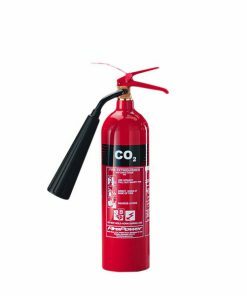 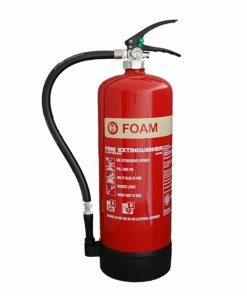 CO2 extinguishers offer higher storage capacity than regular sized CO2 extinguishers. 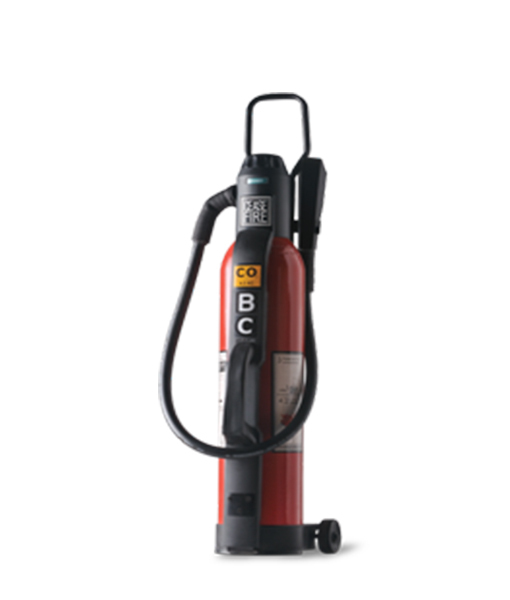 The squeeze grip activation feature ensures that the extinguisher can be activated rapidly in an emergency. 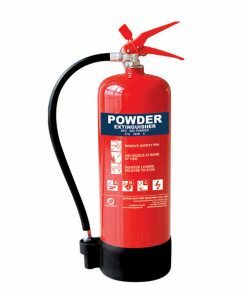 Compatibility: Safe for use on sensitive equipment. 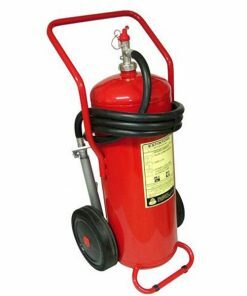 Wheel mounted: Being wheel mounted, these extinguishers are highly portable. 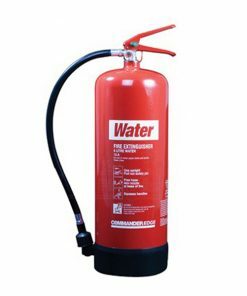 Protective covering: The valve features a protective covering. 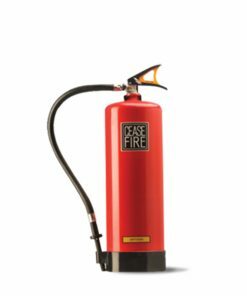 Easy snap safety seal: A completely tamper-proof safety seal that can be broken in seconds.